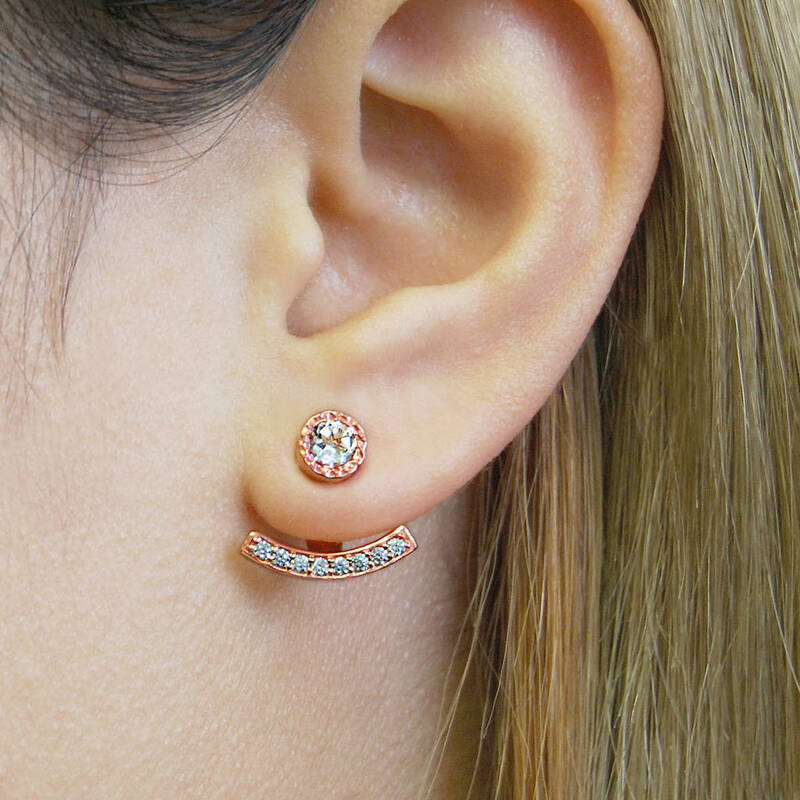 Versatile, on trend and the epitome of cool, these sterling silver 18k rose gold plated adjustable ear jacket earrings can be worn two ways! 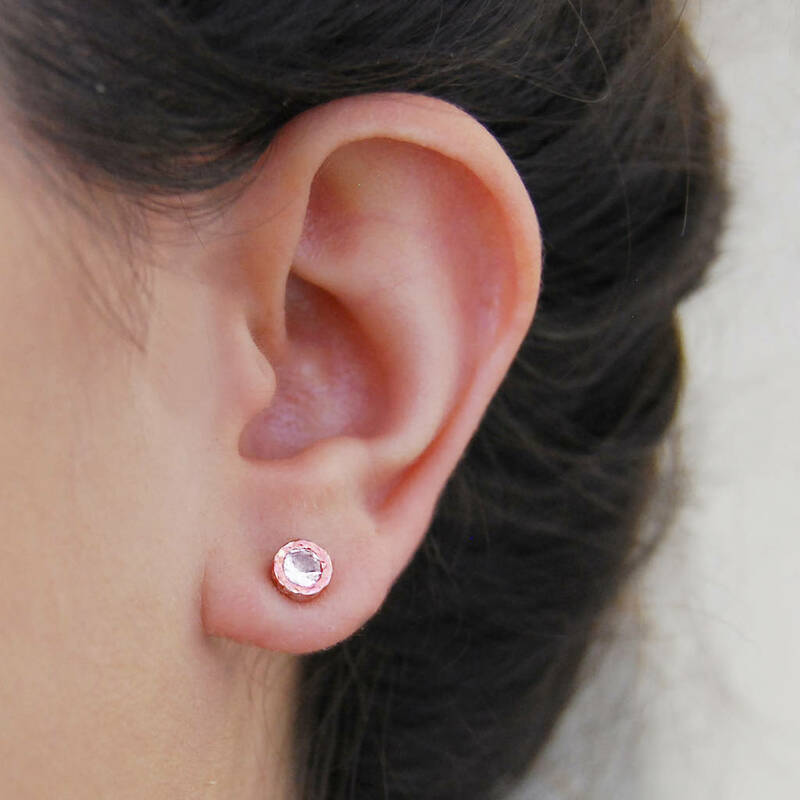 Our best-selling dot stud earrings with a contemporary edgy twist! 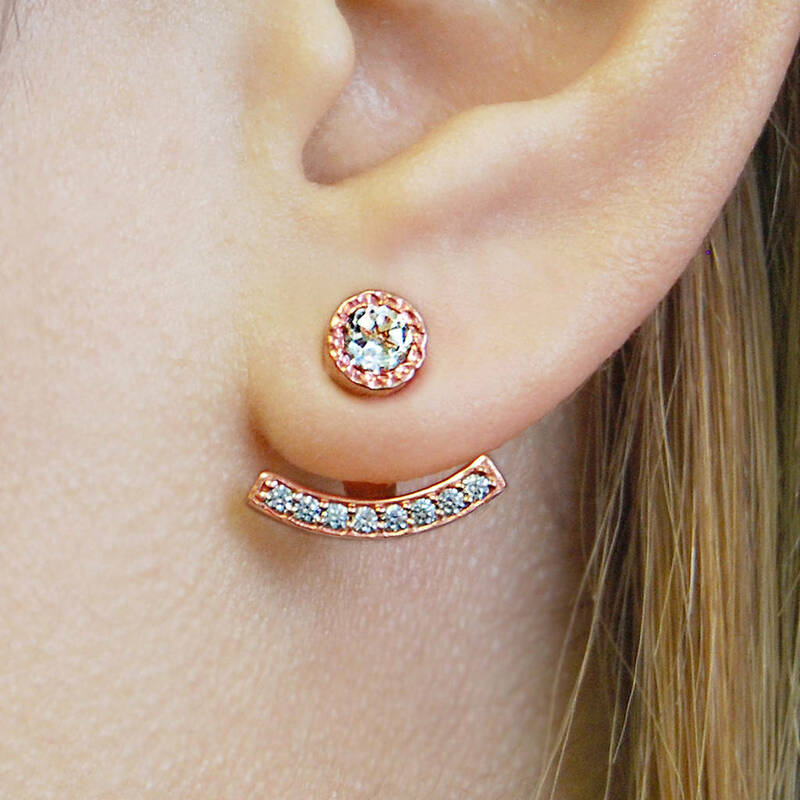 Our signature studs combined with the gorgeous 18k rose gold plated adjustable ear jackets give a fresh and dynamic twist to your look! A nod to catwalk trends, designer fashions and crafted from sterling silver, these are lovingly plated with 18K rose or yellow gold, and are set with delicate precious white topaz stones that glint beautifully in the light. These stunning earrings can be worn 2 ways - wear just the stud for a simple yet edgy look, or add the ear jacket for some real wow-factor! Simply insert the stud into the ear, followed by the jacket and butterfly back! 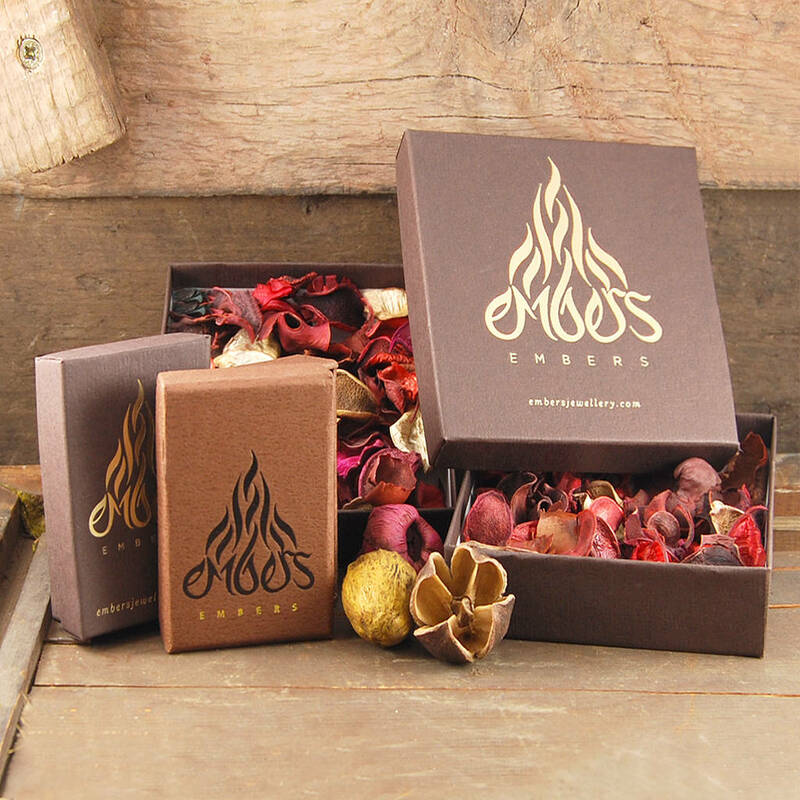 Embers is a London based jewellery design team who have a real passion for beautiful embellishments, wearable design and gorgeous handmade jewellery. Inspired by exotic cultures, exquisite stones and the essential colours of nature, we aim to showcase a unique fusion of precious and semi-precious jewels, modern yet timeless design and masterful craft techniques to create unique gemstone jewellery for everyday modern women. 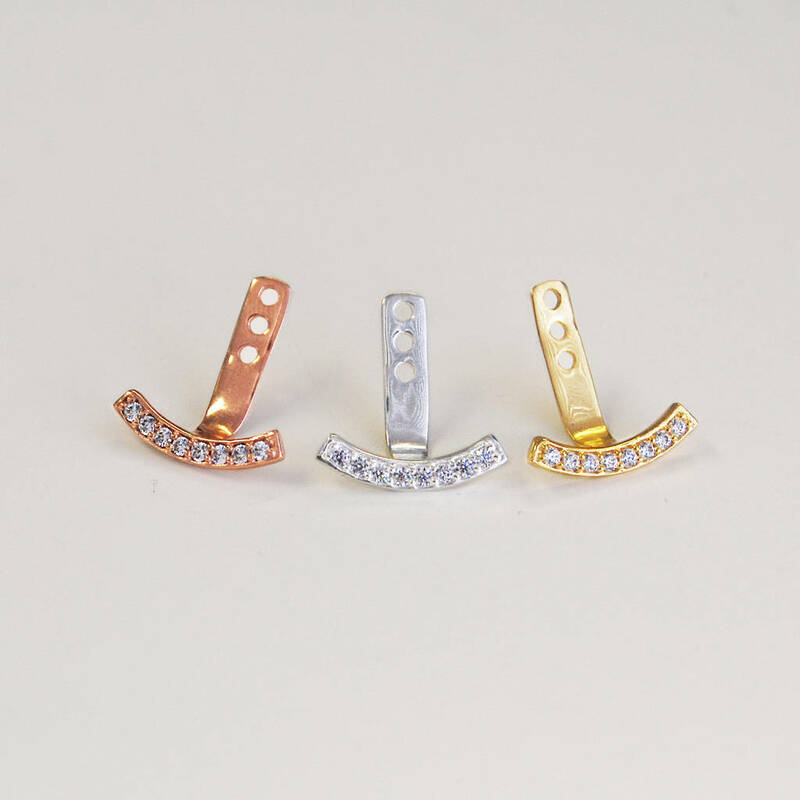 Each of our pieces is handmade using the finest gemstones, sterling silver and 18 carat gold plating, so you can have the look and feel of fine jewellery for any occasion. Embers is a fusion of 18K rose/yellow Gold plated on sterling silver, precious and semi-precious stones and freshwater pearls. Never wear gold/silver jewellery when swimming or bathing - keep away from perfume. This product is dispatched to you by Embers.